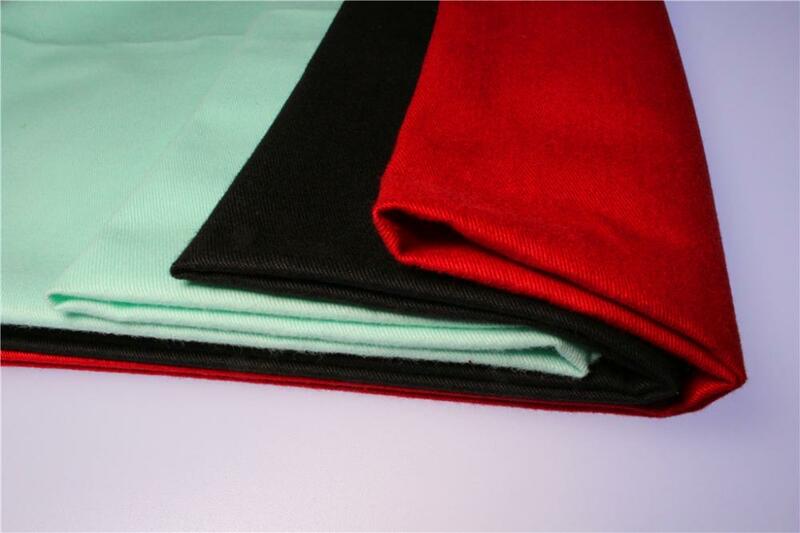 This Cotton Dyed Fabric doesn't shrink, is color fast and fade resistant. 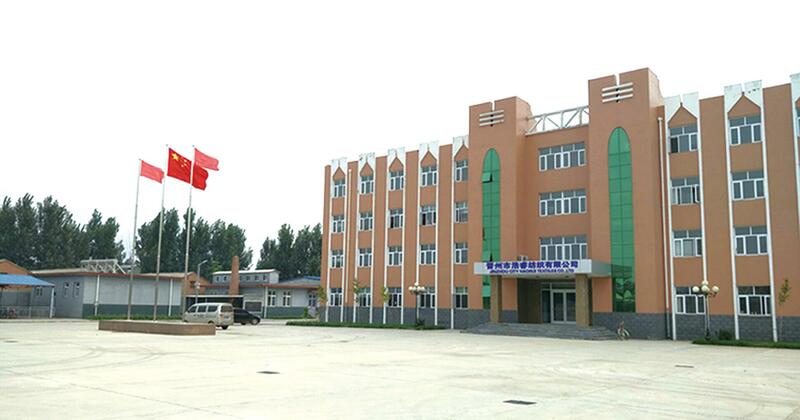 We＇re working with the international brand like :WAL-MART,UNIQLO,JEEP,GAP,H&M,C&A and Mango, praised by domestic and foreign guests.At present, we have established long-term cooperative relations with many famous brand clothing enterprises in China, and have won unanimous praise from them. 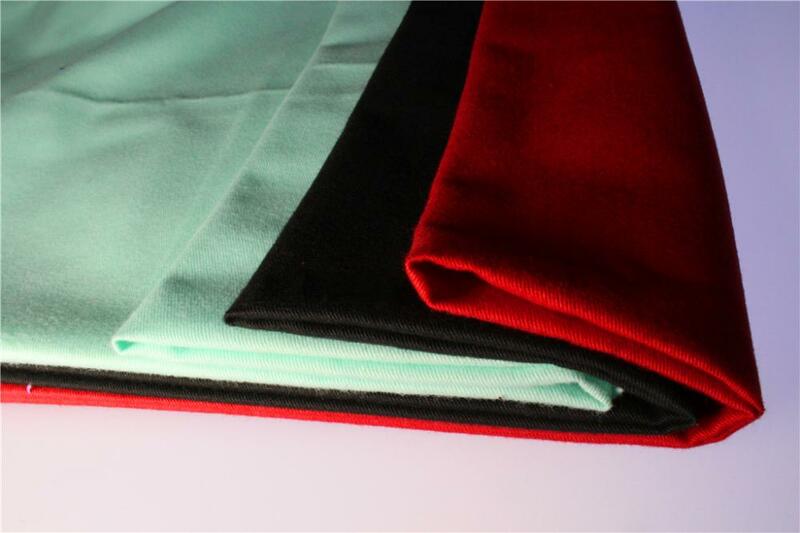 The products are not only sold in the domestic market but also exported to Europe, America and the asia-pacific region.We also supply the Polyester Cotton Fabric,Pocketing Fabric, lining fabric,shirt fabric,Uniform Fabric and the Felt. 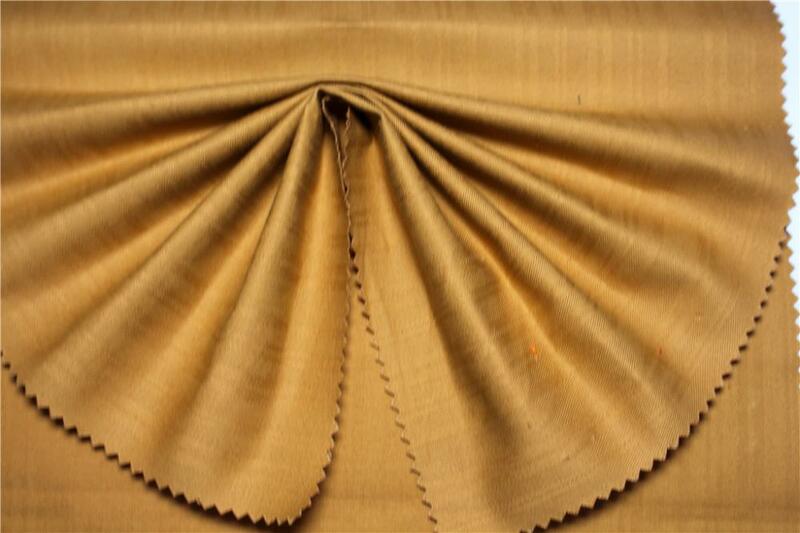 Looking for ideal Cotton Twill Cloth Material Manufacturer & supplier ? We have a wide selection at great prices to help you get creative. 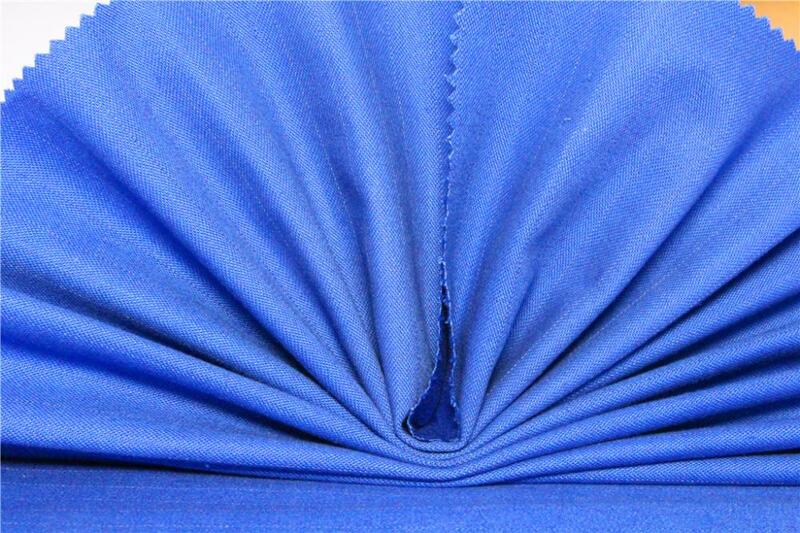 All the Dyed Cotton Poplin Shirt are quality guaranteed. 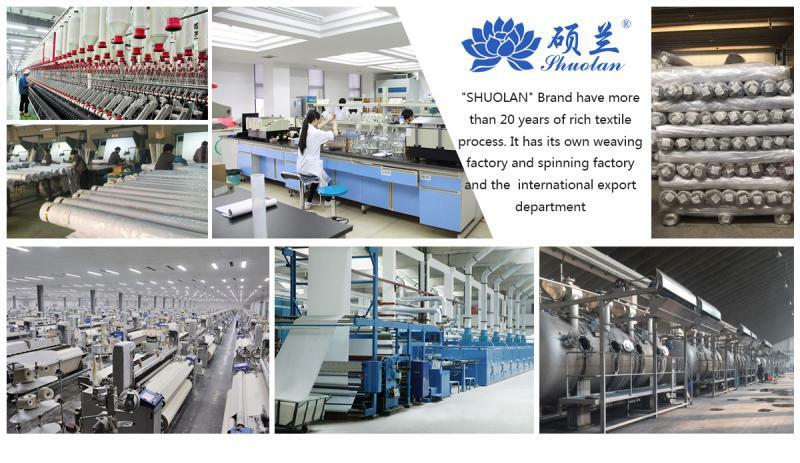 We are China Origin Factory of Cotton Herringbone Fabrics. If you have any question, please feel free to contact us.